Letting your mortgage roll over onto the lender’s Standard Variable Rate (SVR) could cost you dearly. So what options do you have if your mortgage is coming to the end of the initial period? 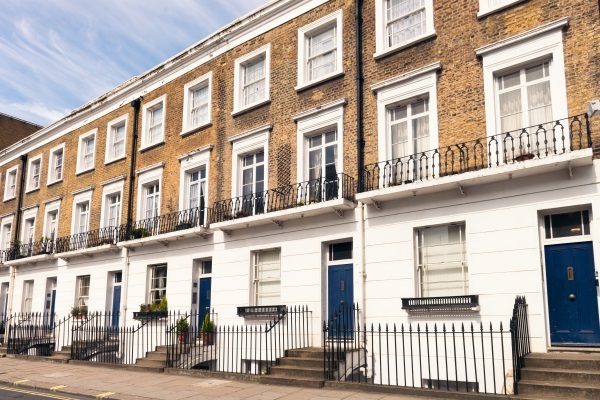 Not only might your monthly mortgage repayments rise automatically as a result, but they may also increase further, as the lender can increase this rate at any time, at their own discretion. Even an increase of just 1% could add as much as £240 a month to your repayments for a £500,000 mortgage, if not more. Have a look at our repayment calculator. To ensure that you are not paying more than you need to, it is advisable to review your current mortgage. So what can you do to avoid paying more that you need to? The first thing you need to do is check both; when your initial mortgage rate is due to expire and what the lender’s SVR is. If the SVR is higher than your current mortgage rate, then it may be worth considering remortgaging. You may be able to find a better deal with your current lender. Alternatively, you may want to seek a more attractive deal elsewhere. Over the last two years the gap between initial rates and SVR’s has widened considerably. As a result of fierce competition between lenders to attract new customers, there has been a downward pressure on initial rates. For the most part they are now holding their SVRs at significantly higher rates, comparatively to their initial rates2. The upside to this is that now is a great time to remortgage. For those who are already on the property ladder, there is a lot to be positive about and some great opportunities not to be missed. The number home repossessions are at the lowest rate they have been since 1982.3 In addition, remortgaging approvals have risen from £7.6bn in October 2016 to £8.1bn in January 2017, according to seasonally adjusted figures from the Bank of England. Given current low rates and market uncertainty, created by upcoming events, such as elections in Europe and Brexit negotiations, 5 year fixed rate deals are the current preferred option for many. Given the possibility of future rate rises; locking into the security of a low fixed rate, for five years, may protect the borrower from short term rate volatility and save them money in the long run. Another point to consider when arranging a remortgage is the changes to lender criteria. Since the Mortgage Market Review (MMR) in 2014 and stricter mortgage stress testing imposed by regulators, taking out a mortgage has become more challenging for some borrowers. This makes it important to seek professional advice, when looking for the best mortgage solution.